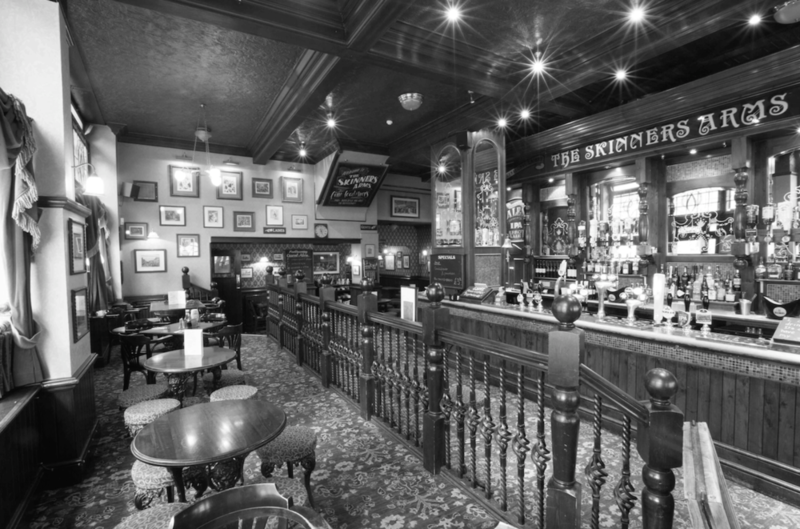 The Skinners Arms is a friendly pub located in Judd St. WC1, just far enough away from the hustle and bustle of Kings Cross station and Euston Rd to seem positively tranquil. Frequented regularly by London’s working commuters and visitors on exploratory sorties around our capital. A warm welcome will be afforded to you by the Hosts - Craig and Margaret. Craig manages the extensive Ales on offer, with 6 hand-pumps for Real Ale and 3 taps for Craft Ale. He changes the listing regularly and offers many small brewery’s beers. He is always knowledgeable on what is on offer and in addition you will find he has a unique and friendly opinion on world events. Margaret and her kitchen team rustle up some fantastic food that is restaurant quality at bar prices. Freshly prepared and cooked with skill and passion. It is always worth trying her latest creation. 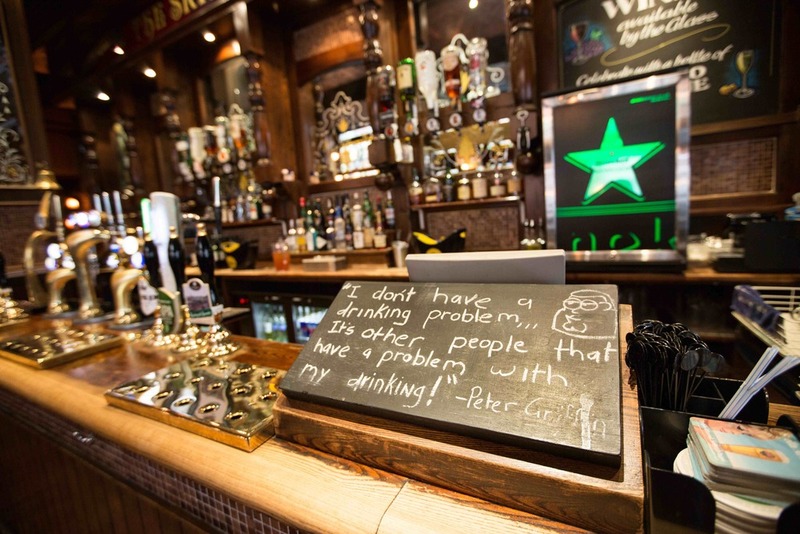 The pub takes its name from the trade that thrived in the cattle markets and tanneries that used to be in and around the Kings Cross area many centuries ago. The surrounding streets give clues to the people from the past and some from the present, namely Sir Andrew Judd and the Worshipful Company of Skinners. Thus we have Judd St. Tonbridge St. Hasting St. and the beautifully named Hunter St. What more could you ask for.